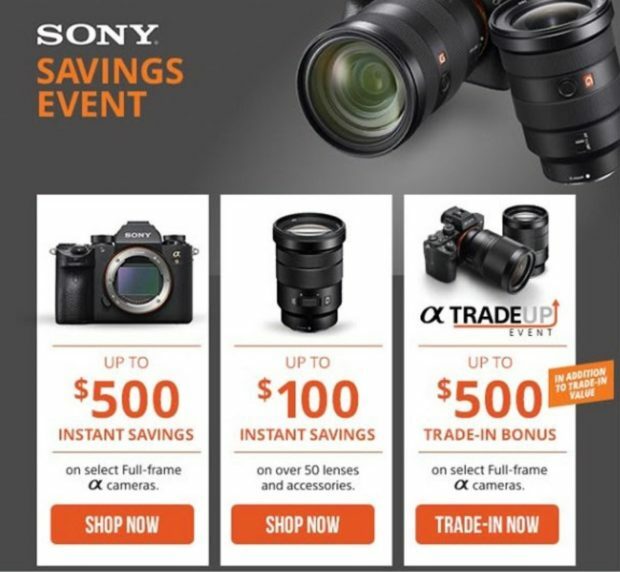 You can also get up to $500 trade-in bonus on selected Sony Alpha full frame mirrorless cameras at Adorama/B&H Photo Video. Previous Previous post: First $200 Price Drop on Sony a7 III Coming This Sunday ! Next Next post: What to Expect from Sony at CP+ Show 2019 ?